I spent the holidays in freezing Massachusetts, and let’s just say the below-zero temps did a number on my skin. I was in desperate need of some TLC, dermatologically speaking. 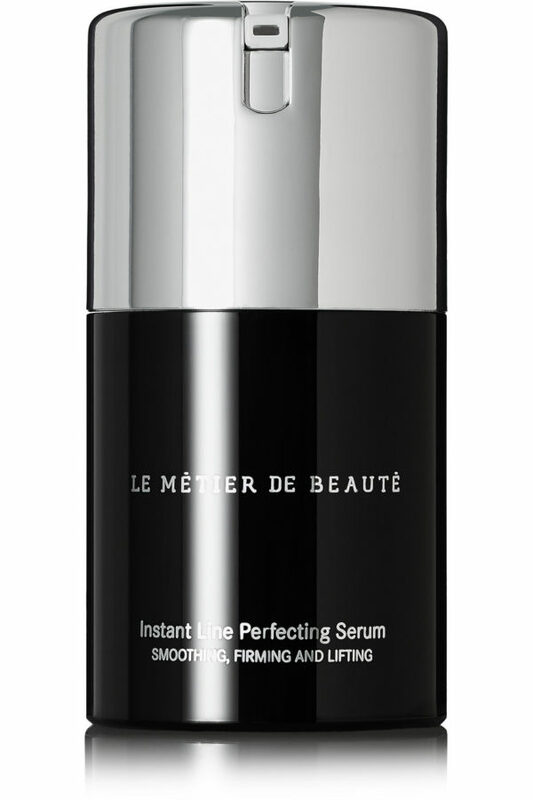 Luckily, this serum from Le Métier de Beauté did the trick—and then some. It’s luxury product with an equally luxurious price tag, to be sure, but this is one of the best serums I’ve ever used. I applied it every day over the holiday break and noticed my skin felt smoother and brighter right away — the two things I need most in a boost. So yes, this serum is a bit of a splurge, but if you’re looking to invest in a fabulous skin care product to kick off 2018, I would highly recommend the Instant Line Perfecting Serum. 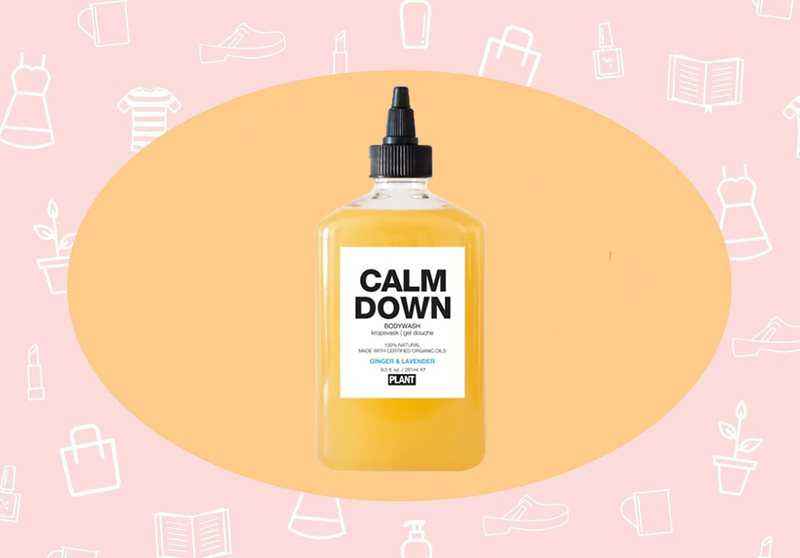 This Calm Down body wash was exactly what I needed after a balls-to-the-wall crazy week of holiday preparations, shopping, wrapping, cooking, and cross-country flying. I treated myself to a long hot shower, and the ginger and lavender immediately calmed my nerves. 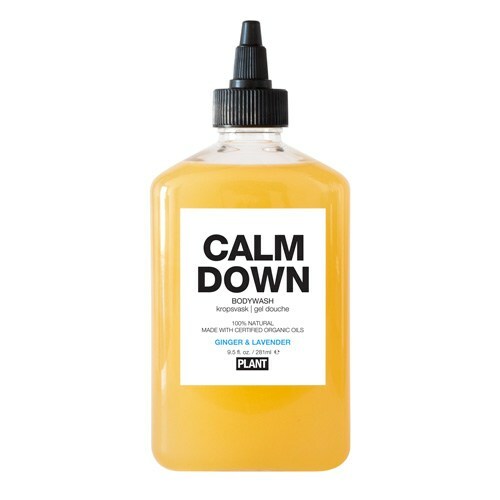 My temperamental skin is always all out of whack during the winter months, but this stuff is ultra-gentle and left my skin soft and hydrated. I’m a huge fan of Moon Juice but only recently discovered that they also make chocolate! 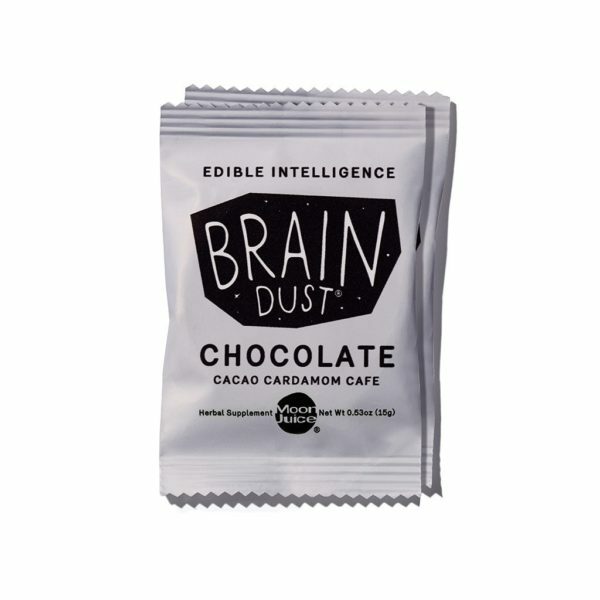 I haven’t tried it yet, but it’s the first day back in the office, and I could use a little nibble of this Brain Dust chocolate. Last night, I gave myself a facial: I exfoliated, put a clay mask on, and then finished with this Mary Kay mask HG beauty editor Marie gave me to try over holiday break. My face feels SO smooth and hydrated this morning, even though I drank like, all of one La Croix yesterday. 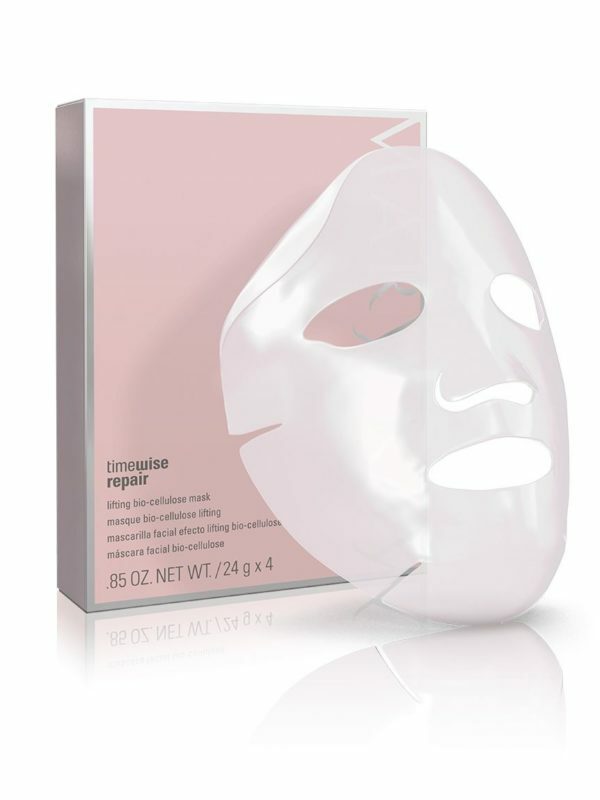 This mask promises to “increase skin moisture levels for 24 hours,” and so far, it totally has. If you weren’t able to take a vacation somewhere with hot springs or a hot tub, this is the next best thing! 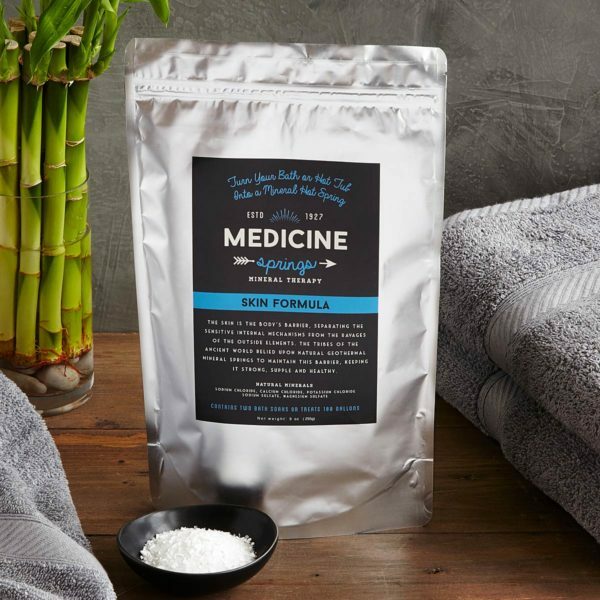 Just draw yourself a hot bath, pour the salts in, and start a good book. Insta-spa. I fully took advantage of Reformation’s huge sale (up to 70% off!) and bought a few dresses, including this one. I can’t wait to wear it with some boots and a leather jacket.